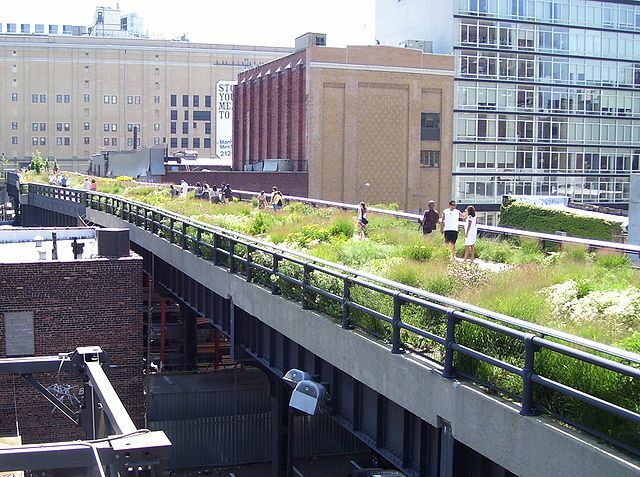 New York’s High Line is a reclaimed, re-used place that attracts thousands of city residents and visitors to stroll in a park-like setting. The High Line was a defunct freight rail on New York’s west side. See their website for more on this fantastic case study in the transformation of neglected space into vibrant place.